BAYONNE, New Jersey (WABC) -- People were showing off their best dance moves at a fundraiser to save a Catholic high school in New Jersey. 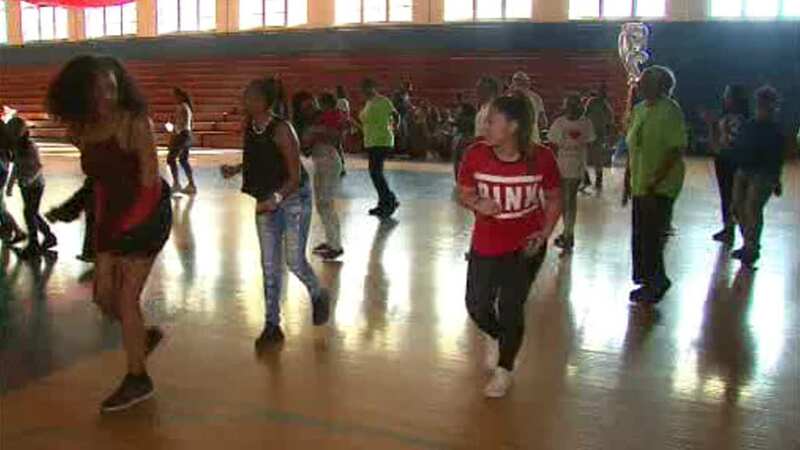 The 12-hour dance-a-thon at Marist High School was one of several events this month to try to save the 62-year-old institution in Bayonne from shutting down. It is slated to close at the end of this academic year because of declining enrollment and operating deficits. The campaign to save Marist High School hopes to raise $1.5 million by April 24th. Other upcoming events include a car wash and a concert.